The simple-to-use and feature rich online shopping cart software. 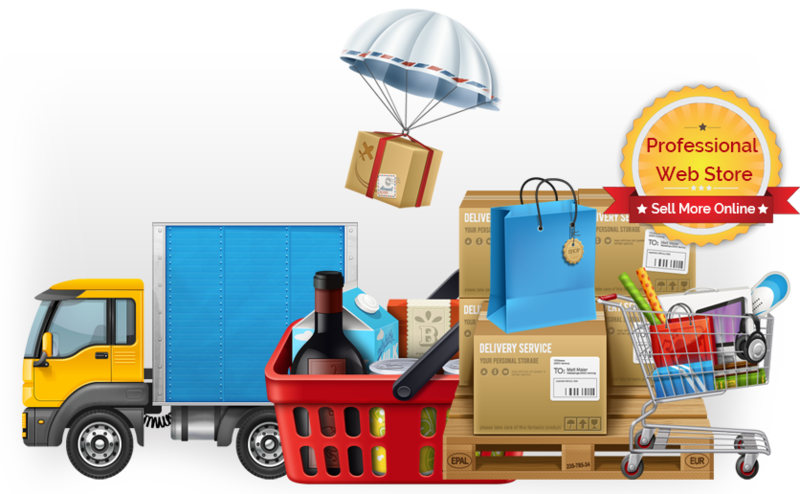 MyBizCart is a complete e-commerce solution that you need to start selling online. Mobile Friendly MyBizCart Cloud Shopping Cart. Sell unlimited products with effective marketing tool. 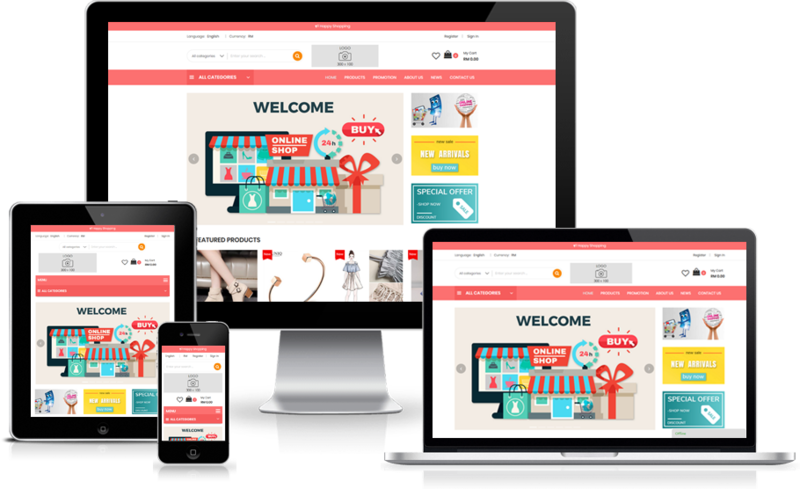 With the software, you can build a professional web store, online product catalog, dealership website, business-to-business (B2B) website, and more. It helps small to medium businesses manage their entire e-commerce business through an easy to use control panel & at the same time maximizing their success. Best of all, it’s user-friendly and absolutely involved no hidden cost!